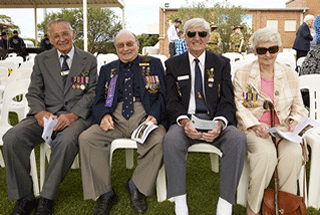 Providing for the well-being, care, compassion and commemoration of serving and ex-serving Defence Force Personnel and their dependants in the Toukley region. 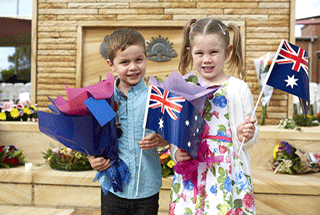 Information on how to become a member of the Toukley Sub Branch. 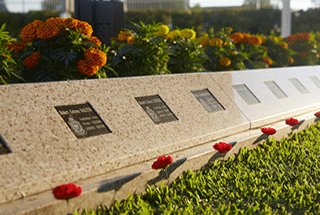 In memory of the members of the Toukley RSL Sub Branch who passed away on this day. Read the story of how the League has evolved since its beginnings in 1916. Information on Pensions and Welfare and how to make an appointment. Download and read our latest newsletters.